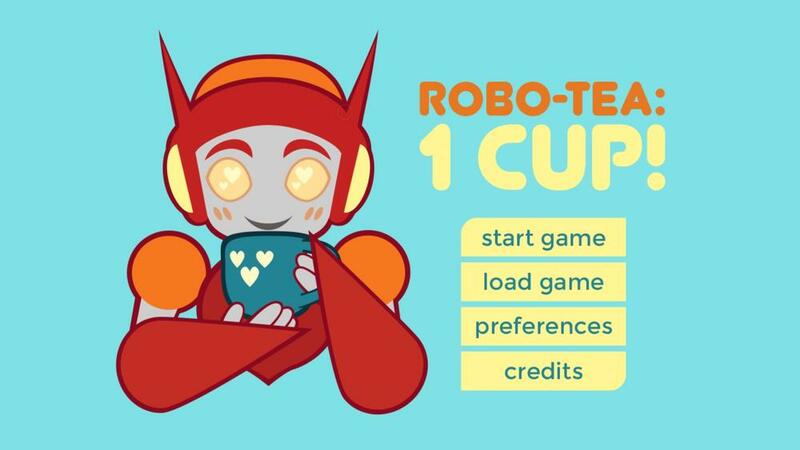 Let's relax with a soothing cup of robo-tea! This queer robot dating sim is about being considerate of others, and designed for players to self-soothe. In this all-robot world you're Galine, a guardbot who's been given a curious task… Through the choices you make, learn more about the bots around you and go on a cute, calm date!